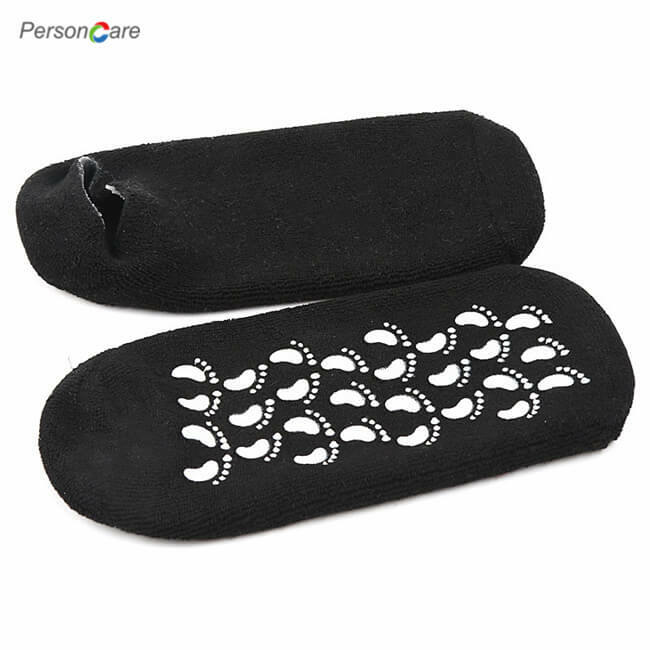 PersonCare's Moisturizing Gloves and Moisturizing Socks,Gel Gloves and Gel Socks for Dry Cracked Heels and Hands Treatment,Spa Gloves and Spa Socks for heal dry cracked feet Men and Women Large size Use overnight. REPAIR DRY CRACKED HEELS AND FEET---Gel spa gloves and Gel spa socks are easy for using, protect skin from dry and rough, replenish water and other nutrition essence for skin;Penetrating into dry and hard skin, turning dry cacked heels and dry cracked feet into soft and smooth, spa glove and spa socks moisturizing heel socks booties soften callus and calloused dry racked heels,heel healed, rejuvenating to the feet with soften heels. WASHABLE AND REUSABLE---Moisturizing gloves gel and moisturizing socks gel are washable and reusable.Wear gel moisturizing sock and moisturizing glove at least 2-3 times per week.Dry Cracked Feet has better effect after Spa,you may add your favorite skin care products into it for a better results after using our moisturizing gel gloves and moisturizing gel socks. 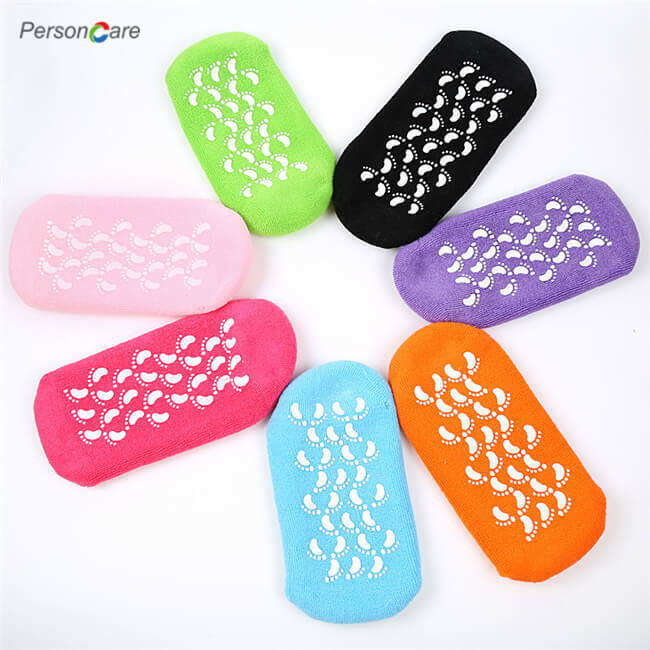 ONE SIZE FIT MOST---Stretchable Perfectly Fits Women and Men.Moisturizing spa gloves an moisturizing spa socks are packed in color box,best Gift for Your Family and Friends. 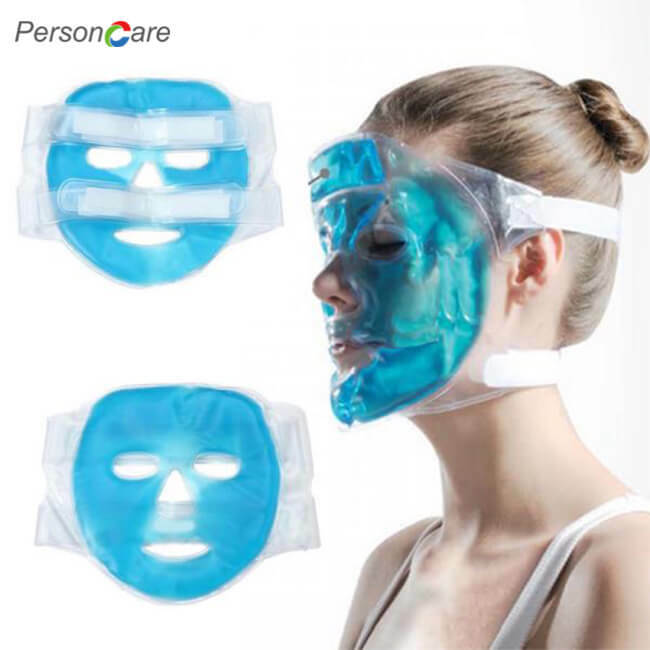 MANUFACTURER'S GUARANTEE--- 100% money back guaranty for spa moisturizing gloves and spa moisturizing socks or any reason you are not satisfied with spa hand gloves and spa foot socks. Please let us know and we'll instantly refund 100% of your money! No questions asked, and no returns necessary. Dry and cracked heels, calluses, damaged cuticles, eczema, and dry skin of every sort, anywhere on your feet. Dry and cracked hands, calluses, damaged cuticles and eczema. Hypoallergenic and Dermatologist-tested. 1.Boost the skin-softening effect by applying your favorite foot cream before using moisturizng gel gloves and moisturizing gel socks. 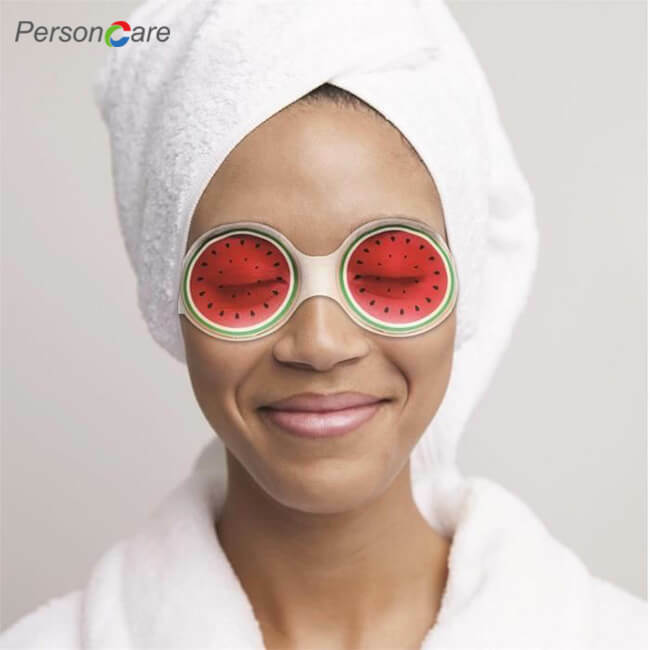 2.Wear gel moisturizing gloves and gel moisturizing socks at least 3 nights a week for best results.Longer treatment times and more frequent use spa gloves and spa socks will produce better results. Daily use is recommended for dry cracked heels and dry cracked hands. 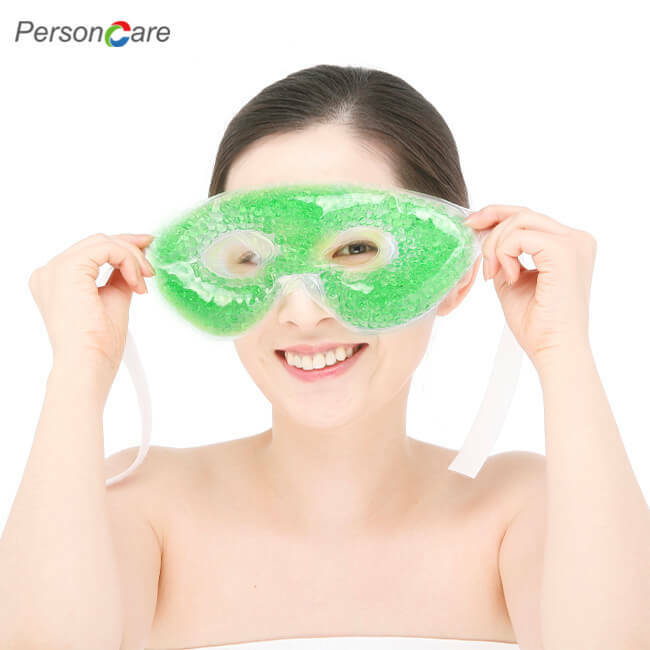 3.Moisturize the skin with the gel socks for 20 - 60 minutes. A longer time is avaliable for dry cracked feet and dry hands. 4.For even better results, may be used with your favorite lotion or cream when using moisturizing spa gloves and moisturizing spa gloves. 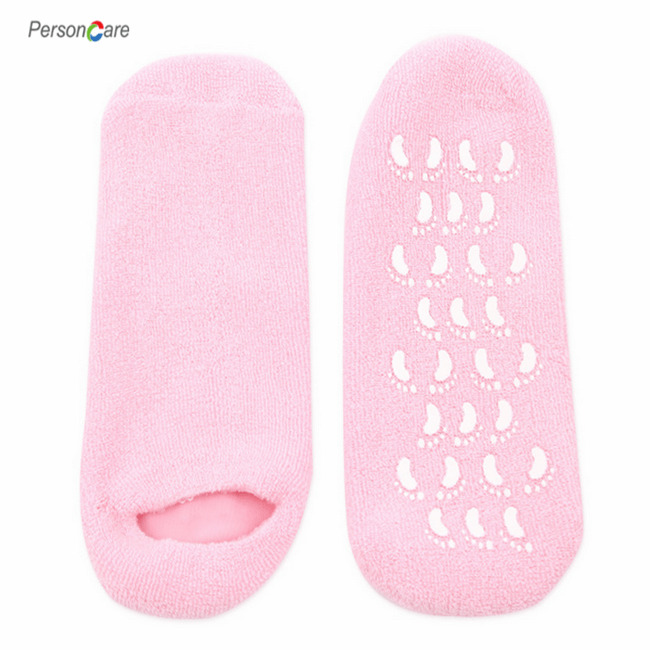 Moisturizing gloves and moisturizing socks with Natural gel with Vitamin E, Olive oil, Jojoba oil, Lavender essence and so on for healing dry cracked heel and feet and Moisturizing socks. Gel spa gloves and Gel spa socks are easy for using, protect skin from dry and rough, replenish water and other nutrition essence for skin;Penetrating into dry and hard skin, turning dry cracked heels and dry cracked feet into soft and smooth, spa glove and spa socks moisturizing heel socks booties soften callus and calloused dry racked heels,heel healed, rejuvenating to the feet with soften heels. For even better results, may be used with your favorite lotion or cream when using moisturizing spa gloves and moisturizing spa gloves. Wear gel moisturizing gloves and gel moisturizing socks at least 3 nights a week for best results.Longer treatment times and more frequent use spa gloves and spa socks will produce better results. Hand wash,No bleach, no dry cleaning for hand moisturizing glove and foot moisturizing socks. 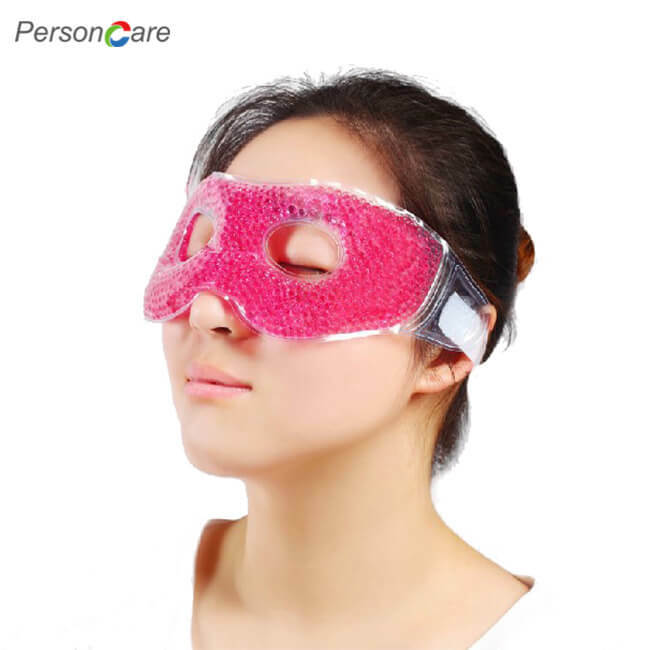 Not direct sunlight for gel moisturizing gloves and moisturizing heel socks. The Moisturizing Gel Gloves (Plus Bonus Heel Sleeves) - For dry hands, dry skin, dry cuticles, eczema. Add it to cart Now and get today’s super discount.